The Jake Jetpulse Reading & Math Skills Activity Book. 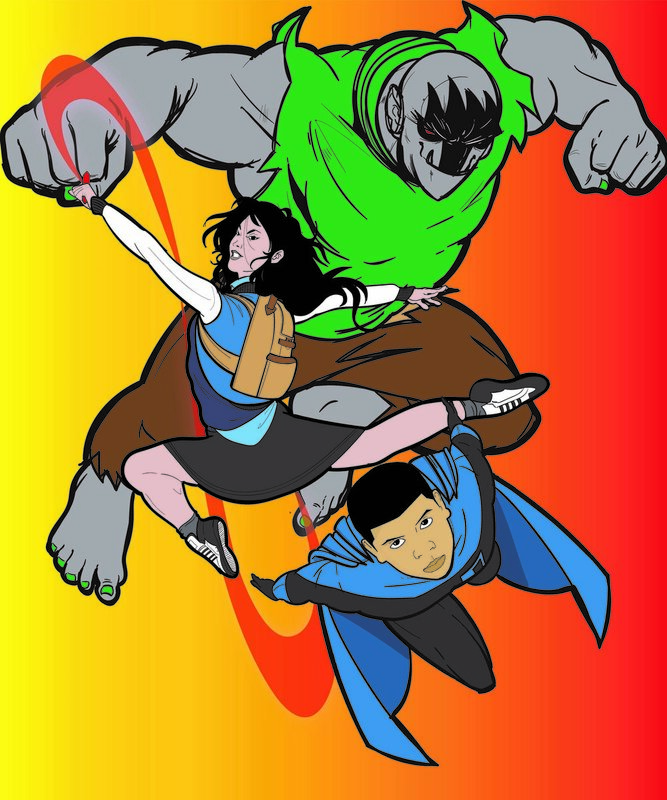 Looking for a way to help educate my son, I translated his refrigerator drawings into comic book style characters that he could relate to. I incorporated his daily school lessons with my artwork to help him understand. 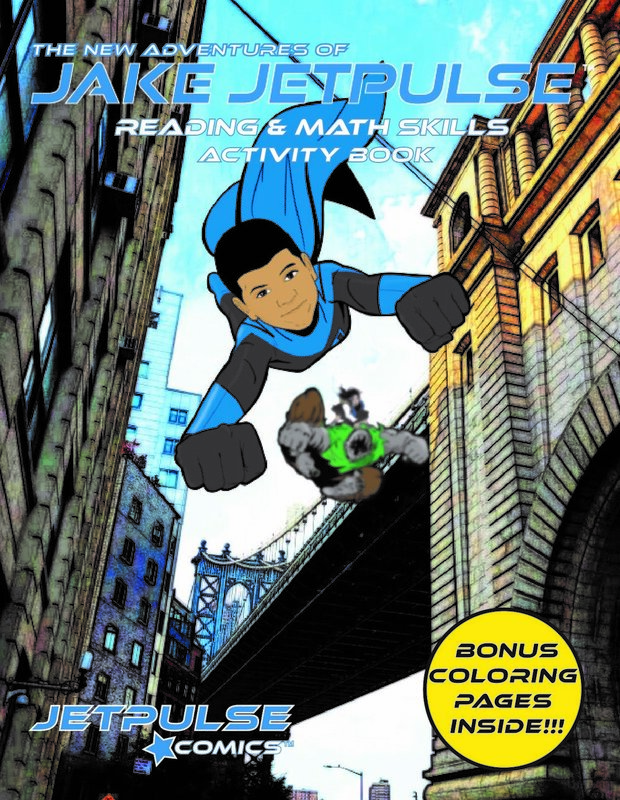 The Jake Jetpulse Activity Book combines reading, math, coloring and reading comprehension to provide many hours of learning and challenge kids to engage their mind and learn with awesome activities. It’s a great gift for your young comic book enthusiast! Head over to Lulu.com and purchase your copy today!